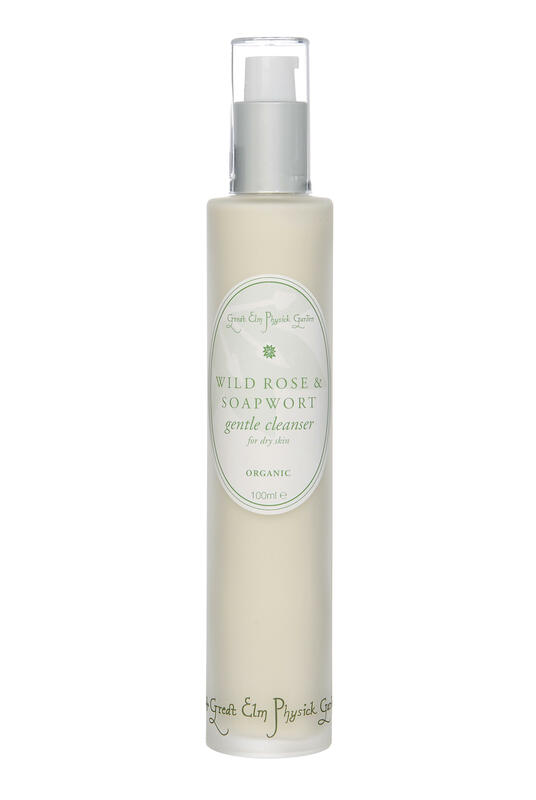 'HIGHLY COMMENDED' BEST CLEANSER, NATURAL BEAUTY AWARDS 2011, GREEN PARENT MAGAZINE. This cleanser will do its job beautifully! 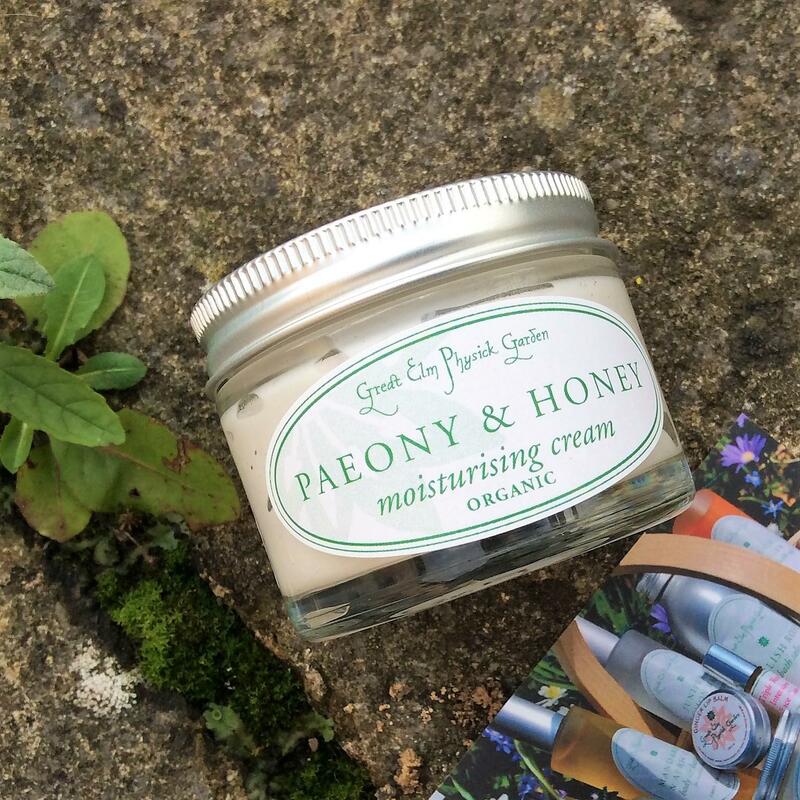 It is a simple, totally natural and effective cleanser with a gorgeous, really rosy smell. Dry, damaged skin is delicate: dirt and grime needs to be removed gently, allowing your skin to breathe easily and give it the chance to restore itself. 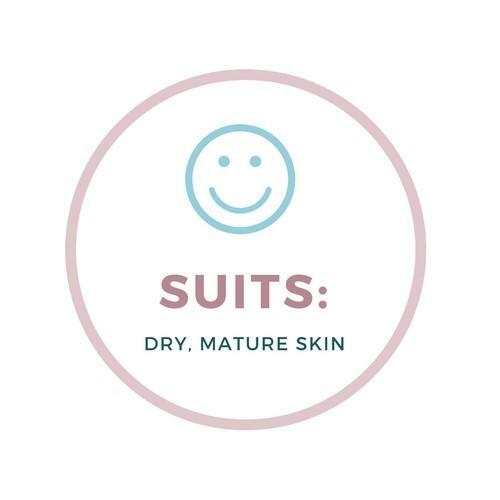 And the last thing dry skin needs is to be dried out even further, so we have added nutritious, restorative rosehip and apricot oils to ensure that your epidermis has a good, healthy diet. Apricot kernel oil, which is light, non-greasy and easily absorbed, contains vitamins A and E and helps the skin maintain moisture. It also has a strong reputation for aiding elasticity, clarity and suppleness. 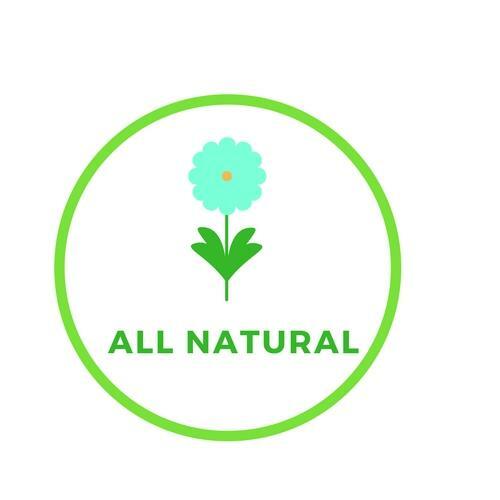 Rosehip seed oil: this unique oil is a powerhouse of the nutrients and essential fatty acids that play a vital role in the regeneration process of our skin cells and the repair of damaged tissues and scars. So this is great for dry, weather-damaged, mature, overwrought skin. These are blended carefully with that lovely, gentle, soapy plant, the soapwort herb. It reaches deep down into your skin, in a totally friendly, non-aggressive way to lift dirt and grime without giving your skin a terrible roughing up! METHOD: This can be used either as a liquid soap, applying about 5-10mls with the fingertips to face and neck, and rinsing off with warm water. Or applied first to organic cottonwool and wiped over the face and neck with gentle circular motion. Remove with a fresh pad. 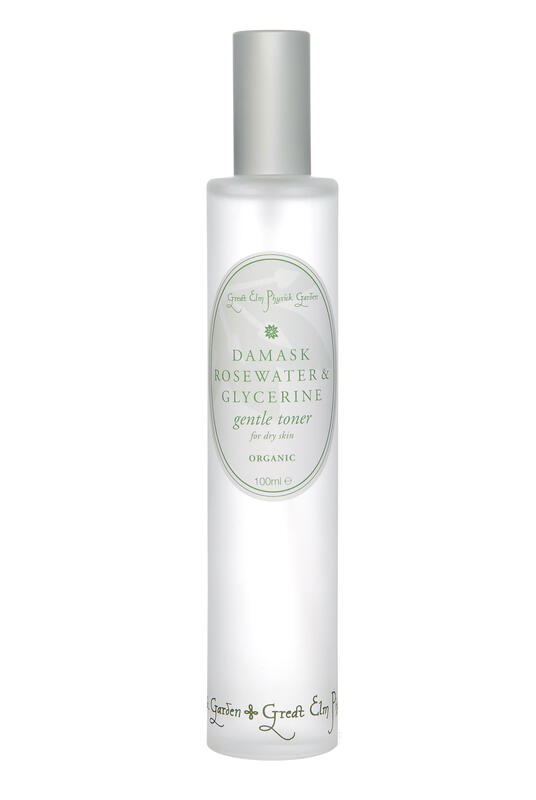 Follow with Damask Rosewater & Glycerine Toner. Apply Triple Rose Intensive Face Care afterwards and then a moisturiser.